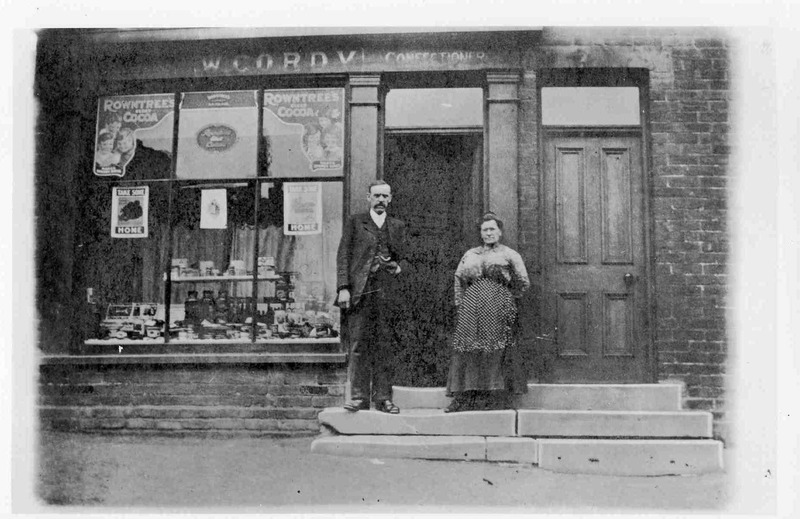 W. Cordy’s shop on Kirkcroft Lane. Photo courtesy of V.Hopkinson. Did they have a shop on the corner of Sheffield Road and Mansfield Road at Norwood?